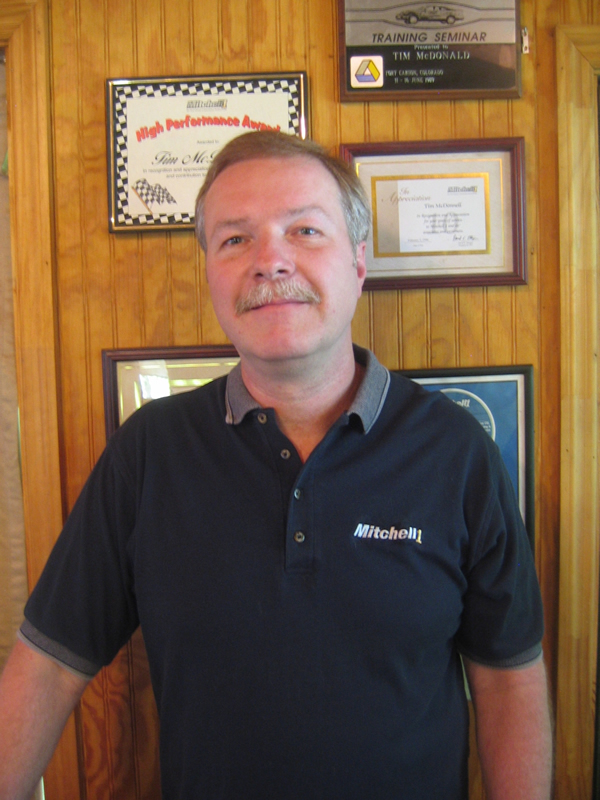 Mitchell 1 announces Tim McDonnell, national training manager, was named a 2009-2010 Automotive Management Institute (AMI) board member during the AMI board of trustees meeting, held recently in Orlando, Fla.
McDonnell has been Mitchell 1’s national training manager since 2004. In this role, he is responsible for creating multimedia materials and providing training programs for existing Mitchell 1 independent sales reps, new hires and customers on Mitchell 1’s growing list of electronic products. He contributes regularly to Mitchell 1’s Web sites, serving as the main moderator for the Shop Management User’s Forum community, dispensing advice and directing users to all types of support and training resources. He also writes a monthly eMerge training newsletter and produces several Windshield Times CDs each year, as well as serves as co-host of Mitchell 1’s Shop Management Software workshop events, which are conducted several times a year across the country. In addition, McDonnell lends his voice and audio engineering expertise to the award-winning training videos demonstrations included with all Mitchell 1 electronic products and the training modules for the newly created PerformanceCenter. Customers who call the Mitchell 1 toll-free number will likely connect with McDonnell, who shares tips and best practices via the phone system. 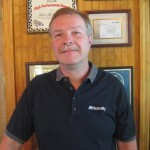 McDonnell began his career at Mitchell 1 in 1985 as a technical editor, researching and creating parts interchange, which capitalized on his experience in the auto recycling industry. In 1989, he served as the primary representative for the newly created OnDemand electronic repair information product, hosting demonstrations and trade show events nationwide. McDonnell became the Eastern training representative in 1996, and began supporting the newly created Series I/II shop management software, which is known today as OnDemand5 Manager/ ManagerPlus. AMI’s 2009-2010 board of trustees represents both mechanical and collision repair shops of varying sizes, and industry associations and companies. For more information about the Automotive Management Institute, its curriculum, or EXCEL, contact AMI at (800) 272-7467 ext. 241, or visit the AMI Web site at www.amionline.org.